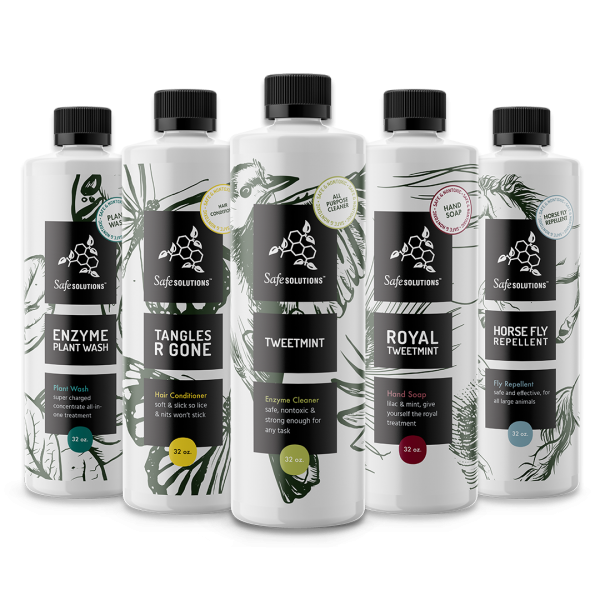 Safe Solutions, Inc. was founded over fifteen years ago by Rosalind Tvedten to provide natural, safe, effective and nontoxic alternatives to the synthetic pesticide poisons sold on store shelves. Her patented formulations were created by her husband, Stephen Tvedten, one of the nation’s foremost experts in Alternative Pest Management. With over 35 years of experience, Steve has published numerous articles and books on alternative pest management. In order to help others live healthier lives, he published his book, The Best Control II as a free download for everyone to learn about natural alternatives to traditional pest control. 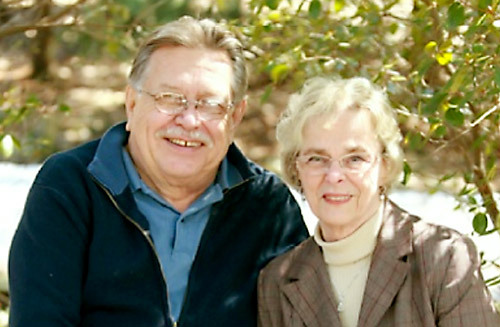 Stephen and Rosalind Tvedten, Safe Solutions, Inc. founders. Safe Solutions manufactures nontoxic household products for maintaining a chemical-free home or business by protecting Indoor Air Quality (IAQ) and respecting the environment. Our green housekeeping products are safe, nontoxic, organic, sustainable, biodegradable, do not contain volatile organic compounds (VOC) or any synthetic chemicals, and replace dangerous pesticides and hazardous cleaners to eliminate risk from chemical exposure. Our customers range from do-it-yourself (DIY) home pest control amateur to professional pest control operator (PCO). We cater to people with multiple chemical sensitivity (MCS) disorder, environmentalists, organic farmers, and those interested in a cleaner environment. Our products have been implemented in LEED certified green buildings to promote Indoor Environmental Quality (IEQ) and occupant safety, health, comfort and well-being. It is estimated that between 25,000 to 100,000 species of plants, animals and insects every year are lost forever due to man’s ecological footprint. There are estimated to be over 60 million species of insects in the world, only a million of which have been identified, and less than 1,000 of those are even considered to be “pests” to people. Agriculture has waged a costly struggle fighting insects by constantly rotating obsolescent pesticides in a desperate strategy of chemical warfare. IT IS TIME TO DISCOVER AN ALTERNATIVE.